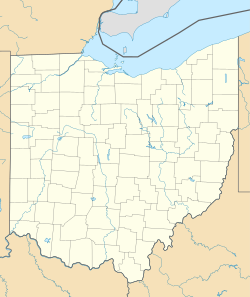 Location o Toledo within Lucas Coonty, Ohio. 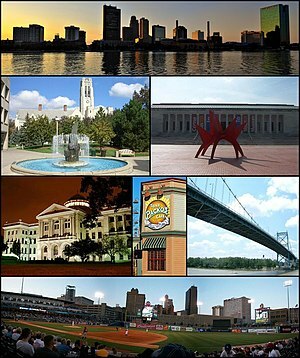 Toledo (/təˈliːdoʊ/) is the fowert maist populous ceety in the U.S. state o Ohio efter Cincinnati, Cleveland, an Columbus an is the coonty seat o Lucas County. ↑ "American FactFinder". United States Census Bureau. Retrieved January 16, 2013. ↑ "Interactive City Directory". Sister Cities International. Retrieved March 11, 2014.